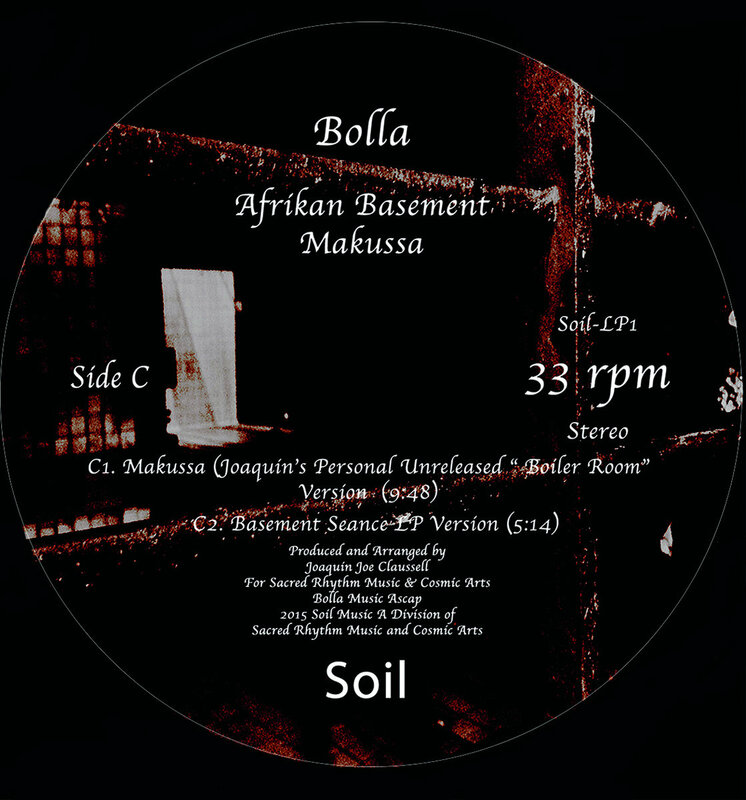 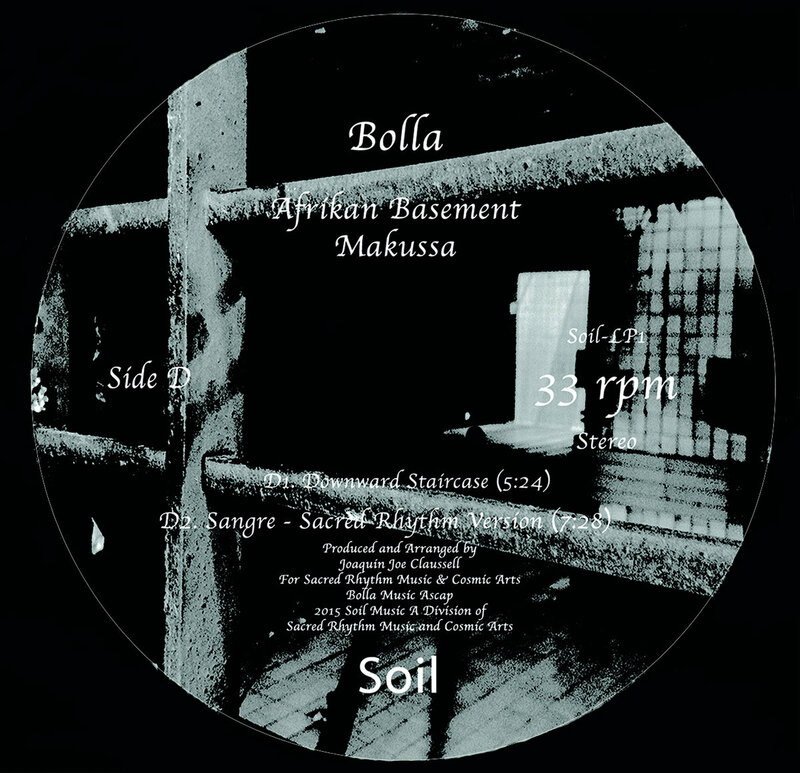 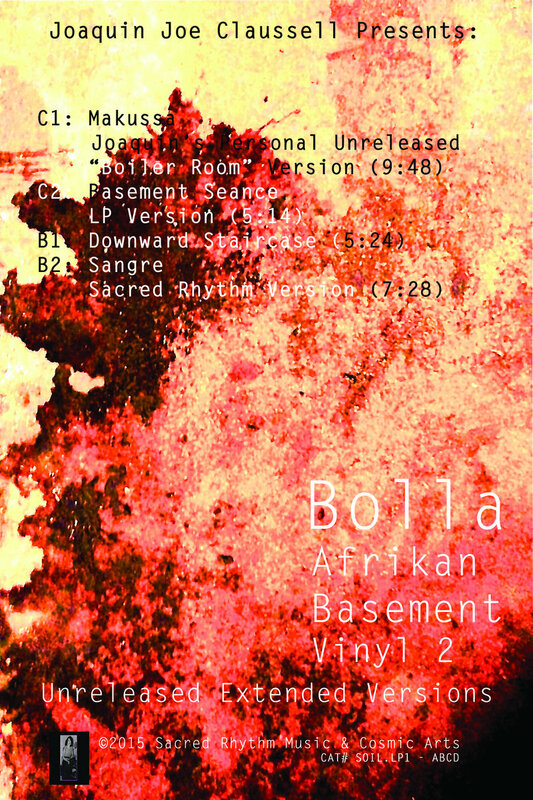 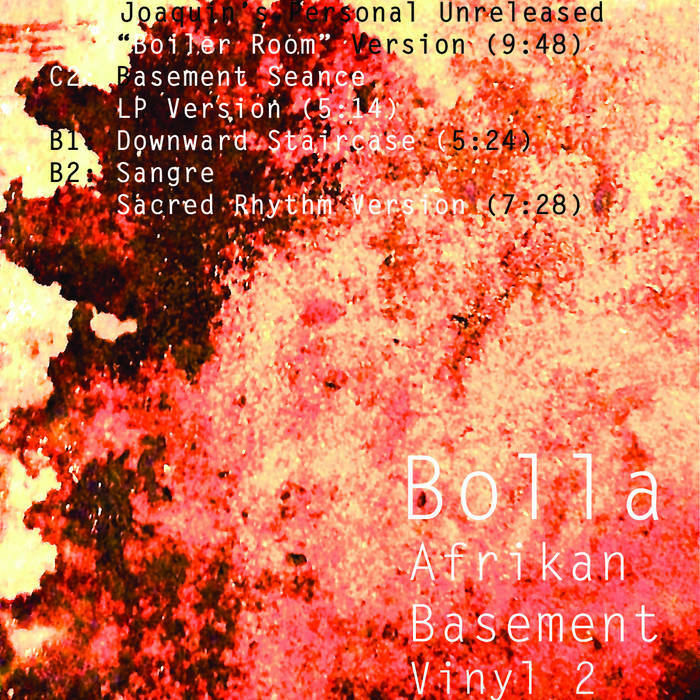 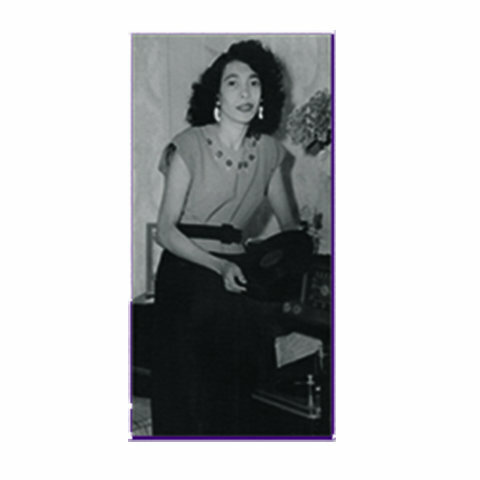 ALSO INCLUDES THE OUT OF PRINT LONG VERSION OF THE HIGHLY SOUGHT AFTER "MAKUSSA"
Among 600 copies, limited pressings of Bolla Afrikan Basement parts 1 & 2 combined, we've inserted hand written Codes into 50 of them. 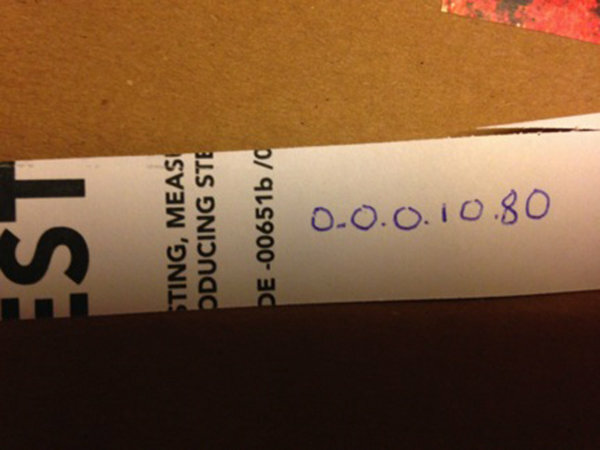 Each number is associated to a prize, however 10 numbers in particular will win ten of you one of a 200-limited press of our forthcoming experiments record test series. 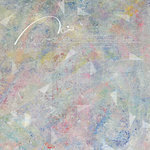 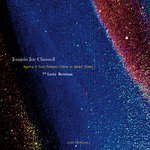 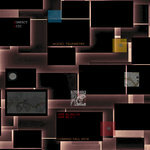 First up a 7 inch Box set.